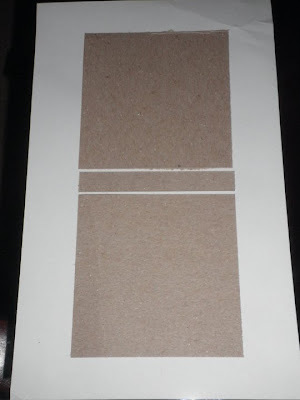 Paper Crafts by Candace: 3x3 Post It Note Booklet Tutorial! Love the tutorial and the sentiment is perfect. Very cute! Looks easier enough to whip out a bunch for handy little gifts. Thank you for the tutorial. What dimensions did you start with for your cuts on the Gypsy? Thanks.